"Ruthie Bird and the King of Hearts," may be Ellie Smith's first play but it is a very mature work. 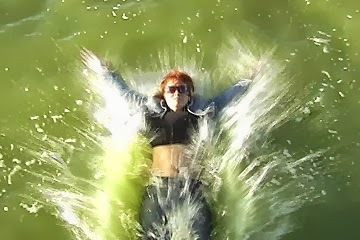 Smith, a well-known New Zealand actor and singer brings her theatrical experience to her writing and directing. 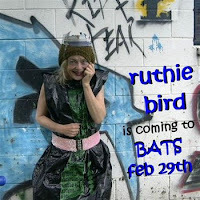 "Ruthie Bird" is about Ruthie and her son, the King of Hearts who are homeless and living their lives on the street. Two other characters, Ginna, the photographer and Rostyn Kemp, a drugged out sweet talking weirdo weave in and out of their lives.